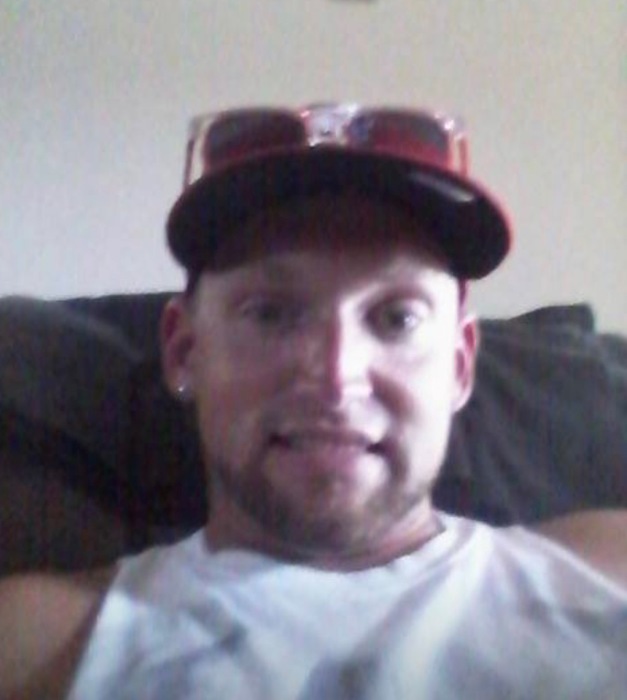 Mr. Jon Charles Mills, age 30, of Ekron, KY, passed away on Saturday, March 16, 2019. Jon was preceded in death by his grandfathers, Charles R. Mills and James H. Fackler. He is survived by his parents, Billy and Janie Mills, Ekron, KY; a brother, Jae Mills, and his wife, Jessie, Payneville, KY; his grandmothers, Joyce Mills, Ekron, KY, Anita Davidson, Brandenburg, KY; and his nephew, Joel Mills, Payneville, KY.
A Mass of Christian Burial will be held 11:00 AM on Thursday, March 21, 2019, at St. Martin of Tours Catholic Church in Flaherty, KY, with Rev. Jeff Hopper officiating. Burial will follow in the church cemetery. Visitation will be held at the church from 9:00 AM until the time of mass on Thursday. In lieu of flowers, expressions of sympathy may take the form of contributions to St. Jude Children’s Hospital.